I’m packin’ and off to Memphis tomorrow! Brizo, the faucet brand for the fashion forward has invited me to attend an all-expenses paid reunion in Memphis. Over 80 designers will be there! If you remember Brizo hosted me in September 2012 to a NYC fashion week experience (known as the Blogger 19) to preview their newest products and to attend the amazing Jason Wu runway show. Brizo are amazing hosts! Now, Brizo is merging all of the past Blogger 19 groups for a reunion. What an awesome way to connect and re-connect the design community! We will be getting an exclusive behind the scenes tour of the Brizo factory and St Jude’s Children’s hospital. I cannot wait to see what Brizo has in their pipeline because Brizo is a faucet brand that dreams…..realizes their dreams….and transforms spaces into fashion statements! 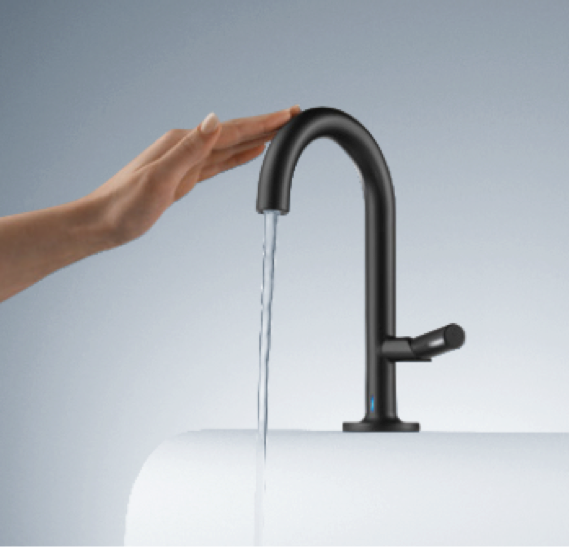 BRIZO Hands Free Technology: offers hands free operation allowing you to activate and turn off water flow without touching the faucet - promoting safer food handling, less water consumption and greater efficiency in the kitchen and bath. Innovation!! The event is from July 16-19. You can follow me at the event on Twitter using #Blogger19, and on my Facebook page.